From Liguria There are 15 products. Auxo in greek means to grow, develop: the word that moves the nature and our work. 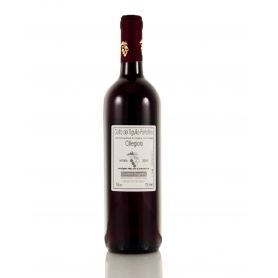 It has an intense ruby ​​red color, with intense and persistent, characterized by cherry and small red fruits. The taste is dry, fruity, balanced and well structured.The grapes used are Sangiovese, Ciliegiolo, Canaiolo for a 13 ° gradation.Serve at 14/16 ° C.
Straw yellow color with golden reflections: persistent intense, and elegant. Fresh and harmonious in the mouth it is with hints of fresh fruit of broom flowers, balanced with final sopidità.The grapes used are exclusively of Vermentino, the alcohol content is 13 ° and the serving temperature of 10 ° C.
Rossese grapes.Renowned "Cru" of Soldano (IM), area par excellence of Rossese.The Superiore qualification you must at a minimum age of 1 year and a strength not less than 13 degrees. 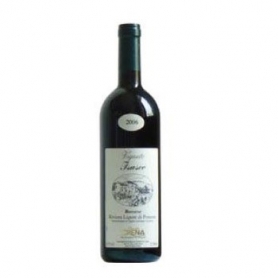 This grape variety is the great passion companys Wolves, passion in the production and cultivation. Cultivating Ormeasco means working in vineyards on terraces at 650 meters above sea level with plants 80 years, the real success of this grape variety. As early as 117 BC the Bronze Table, known as the Bible of the Genoese, the "Valpolcevera" wine was listed as exchange of value in taxes.Today those same grapes are vinified in Serra Riccò (Ge), after being collected from the sunniest vineyards "Assûie" of the nearby hills of San Cipriano, who saw the discovery of this historic and valuable document. Wine with an intense red color, fruity and floral. Fruity, very fresh. A deep red almost garnet of great character. 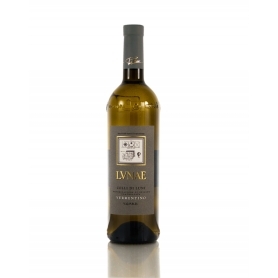 white flowers and sea, a Ligurian excellent combination in the opening, fruity but gentle and pleasant to the taste. Great for a drink by the sea, perhaps with grilled fish. white pulp, herbs, pine resin nose. 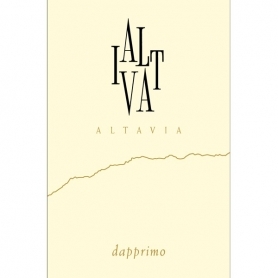 Freshness and proper fullness on the palate. Perfect with fish, shellfish and trenette with pesto. 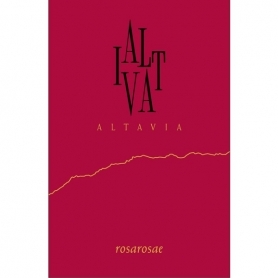 A breath of sea air, enriched with rose scents withered, small red fruits and Mediterranean spices; and then elegant tannins and well arranged in a plot seemingly simple but effective: this is the Rossese of Dolceacqua. From seafood to lamb, from vegetable pies at the goat stew with beans Pigna. Full of perfumes, looks like a harmonious ruby ​​red wine to taste and right tanniticità, with a lingering aftertaste and inspiring, absolutely to match with dishes typical of the Genovese traction as the ravioli to "touch." 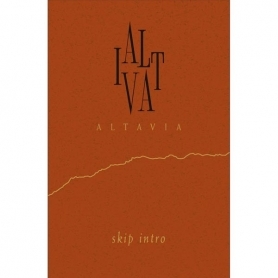 Packed with intense aromas and fruity, from persistante character, this wine whose hue can range from cherry red to ruby ​​red, produced only with Ciliegiolo grape variety, the taste is balanced, fruity and full-bodied. The temperature of service idelae is between 18 and 20 degrees.